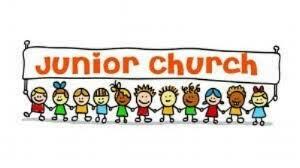 Children and parents/guardians worship as a family for the first part of our Morning Service and then children (from pre-school year to P7) are given the opportunity to leave and walk down to the church hall with the leaders where they have a bible story and activity. 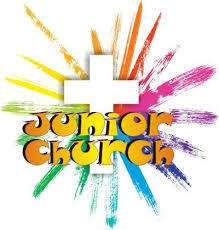 Children are very welcome to stay in church if they wish. Parents/guardians come to the hall after the morning service to pick up their children. In Autumn 2018 we will be using some new resources with lots of activities and games for all ages.